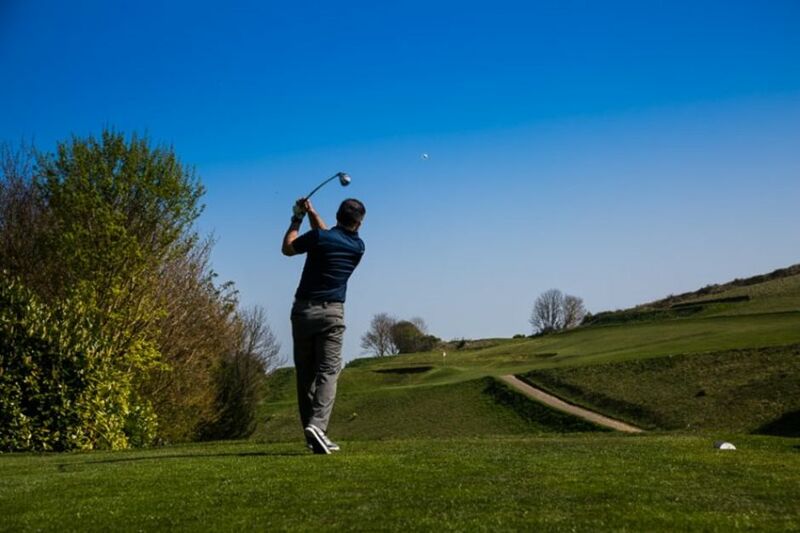 If you are interested in taking up golf for the first time or are looking to eliminate flaws in your technique and turn weaknesses into strengths, then you are in good hands at Royal Eastbourne. 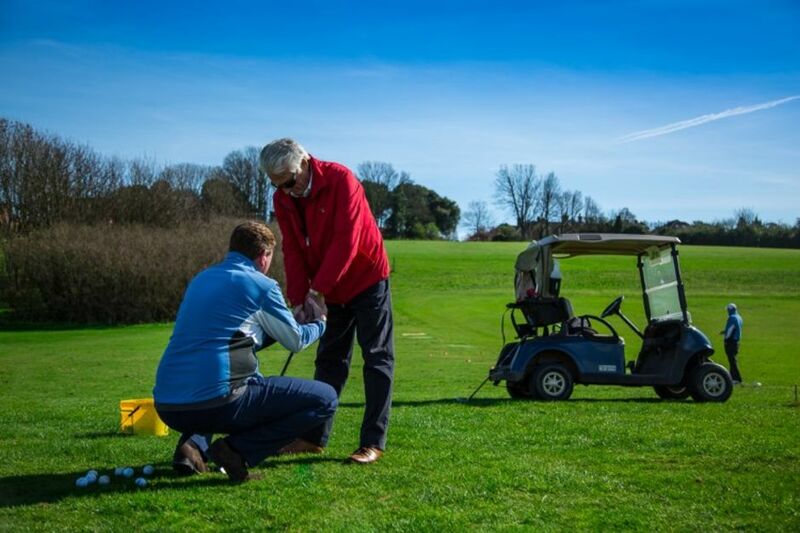 The Club’s Professional staff are delighted to be able to offer golf tuition to all ages and abilities 7-days a week both during the day and in the evenings. 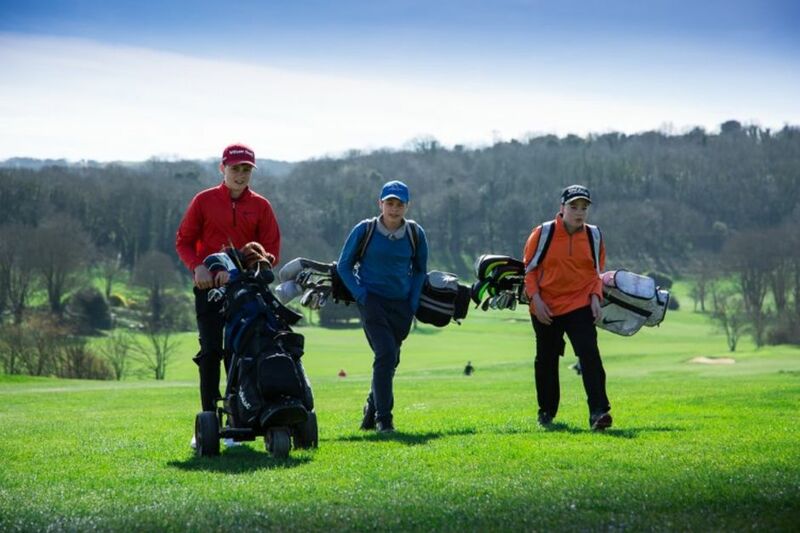 Individual, playing and video lessons, group tuition and clinics, juniors - there really is something for everyone! 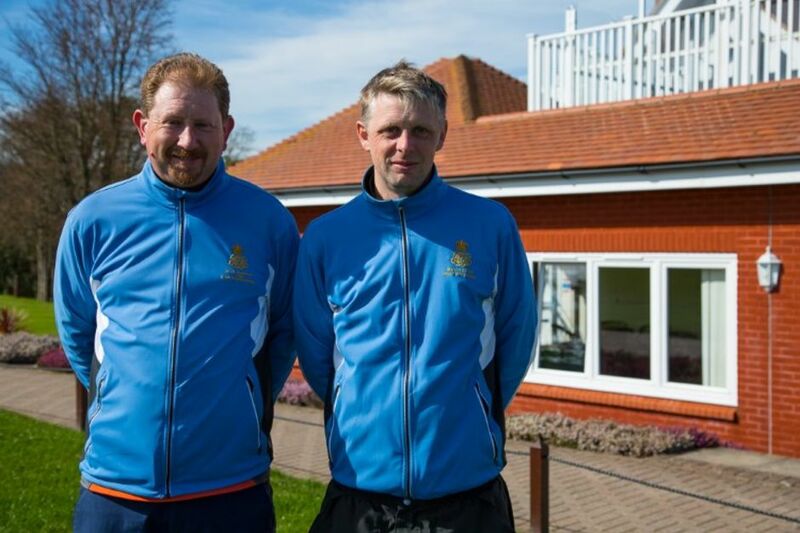 Our Head PGA Professional Mark Packard looks forward to helping players learn and improve. Mark has more than 15 years of coaching experience and are able to design coaching programmes to suit all abilities and ages. It is the professional teams' holistic approach to golf coaching that sets them apart from many other instructors and Golf Academies. Dedicating the majority of their time to player development, as opposed to ‘quick fix’ instruction, the team identify and quantify each facet of an individual’s game as a separate entity before designing a programme that suits them, ultimately ensuring success for their clients.